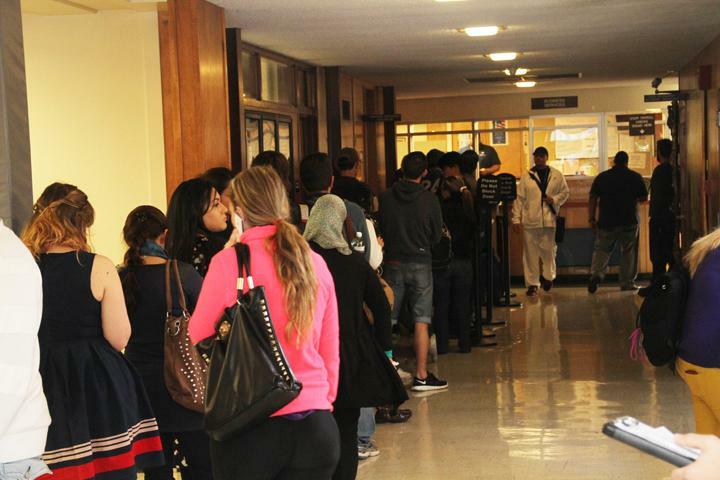 Students wait in line to pay for classes and parking permits on the first day of classes. The line wrapped through the administration building. The best way to avoid the lines is to pay your fees early. Be the first to comment on "Photo of the Day 1-21-14"